107 Putnam, Strathmere - Under Contract!! 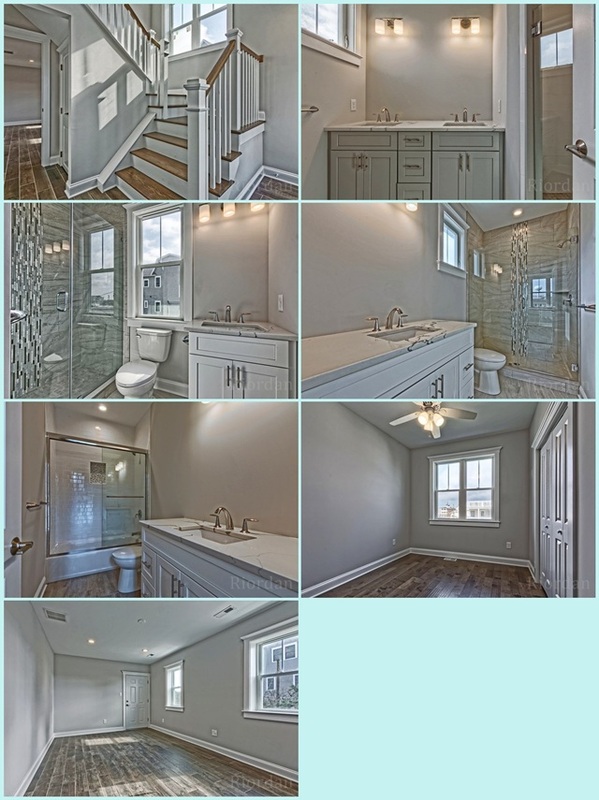 Brand new construction single family home in Strathmere scheduled for September 2018 delivery. In total the home is over 3500 sq. 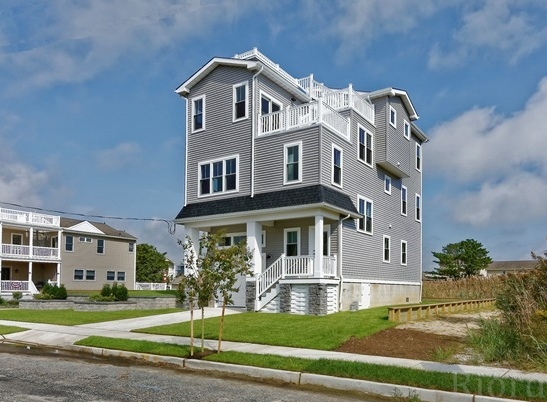 ft. of seaside luxury nestled on a tranquil Strathmere side street lot. 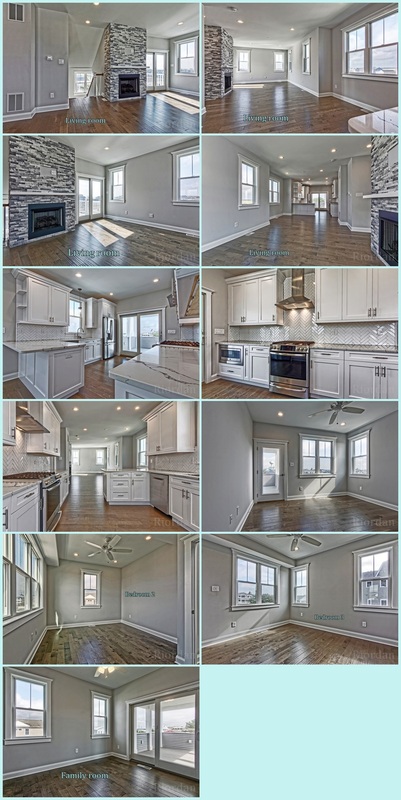 Features include: wide plank engineered wood flooring throughout, quartz countertops in kitchen & baths, upgraded GE Profile stainless steel appliance package, upgraded Polyurea decks including an oversized rooftop deck, multi-zone heat & air, gas fireplace, professionally landscaped grounds, oversized garage, on demand water heater, & more. 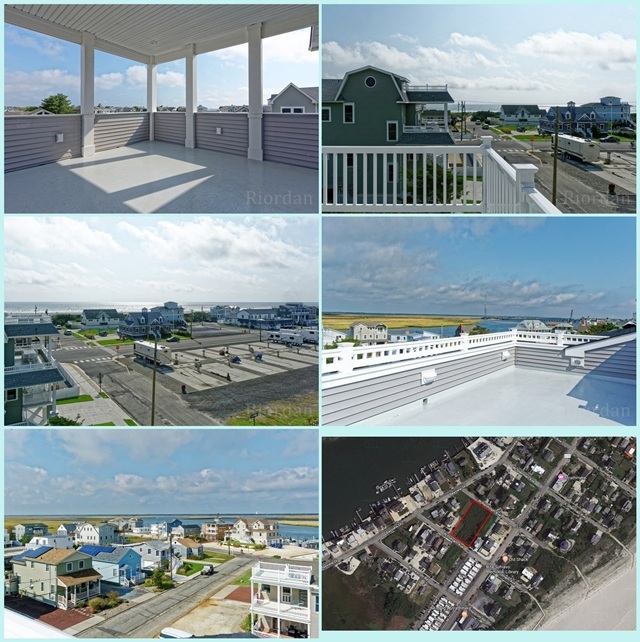 On the rooftop deck enjoy sweeping water views coupled with island vistas. Experience the serenity of Strathmere from this stunning property.